A bill that would make ride-sharing service Uber and home rental platform Airbnb legal in Ontario, has made it to a second reading in the province’s legislature. Tim Hudak, former Conservative leader, proposed the bill. If passed, it will allow Airbnb, Uber and other disruptive companies in the sharing economy space like Rover, a Toronto-based service that allows homeowners to rent out their parking sports, to operate under a province-wide regulatory framework. Currently, companies like the ones mentioned above operate within legal gray areas across municipalities throughout the country. Moreover, should the bill be made into law, those who rent out their living space through Airbnb will not be required to obtain a municipal license to do so. The next step in the approval process involves the bill going to a committee for further study before it can become an actual law. 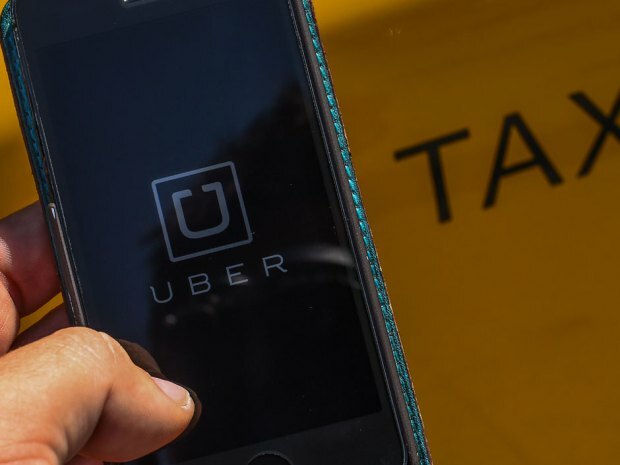 Uber has prompted fierce debates in various Canadian municipalities because the ride-sharing service is unregulated and undercuts the cost of taxis by a significant margin.